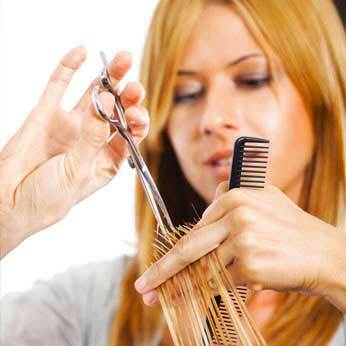 We offer our clients the ultimate salon experience at the highest quality since year 2009. 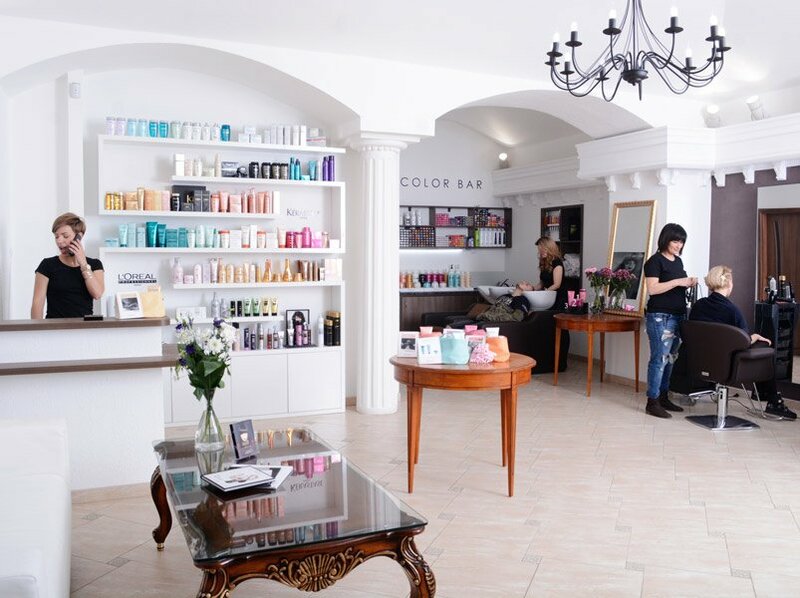 Two years later thanks to satisfaction of our customers we have opened a second salon. We are glad to inform you that this year we have decided to open a bigger concept than just a salon, we have opened the Em-Hair Academy, where you can attend accredited courses for hairdressers. We have widen our beauty menu. You know, honestly, what can be better than get all you need in one place? Come and try our complete range of beauty services. Our salon offer you the “Transformation into Goddess” experience. It contains: hair cut – you know that shiny vital hair can change you look and your life? cosmetology – healthy and glowing skin is always trendy, manicure – what can be better than freshly done manicure? pedicure – everybody should see your perfect feet! make up - here we have the most magic part of our transformation. We work with professional hair cosmetic brand L’oreal Professionel, Majirel, INOA and Kérastase. We are certified with Salon Expert. Our team always participates in trainings. We know what is trendy right now in all beauty industry. We will cut your hair, choose proper color according to your skin tone and smooth highlights will underline your individuality. Gorgeous bridal hairstyle or outstanding creative haircut? There is no miracle that our team can’t do for you!